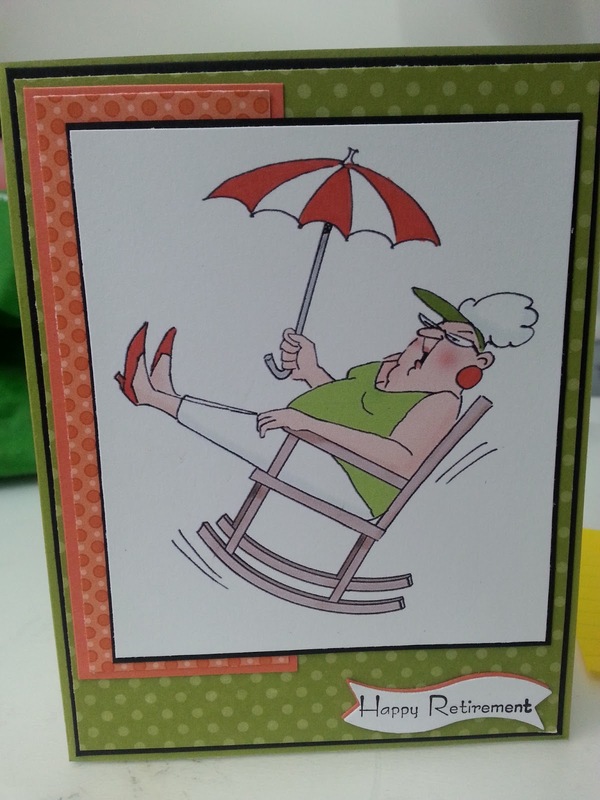 Yes there is lots going on this time of year.... schools letting out for the summer... vacations are starting... people at the office are retiring ... who does want something fun for any of those occasions? I used Golden Oldies - Art Impressions for a few fun fast cards for retirement! They make me chuckle. I remember these when I was cleaning out my retiring SU! Stamps... all 64 of them.. (minus Christmas since I haven't dug those out!) DANG!!! Have a great Friday! 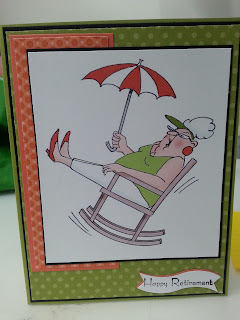 Its going to be a scorcher again today in Central PA... ugh! 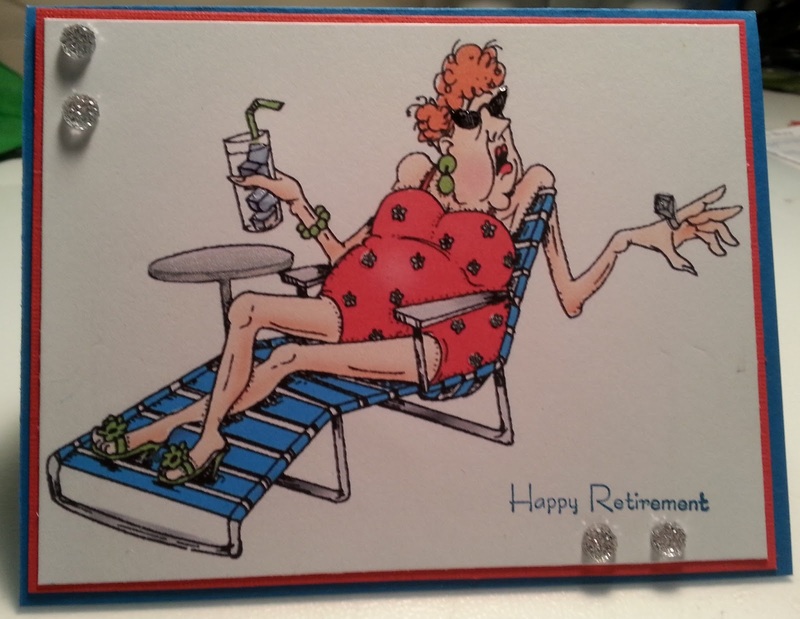 Fabulous retirement card, these would crack me up if I was on the receiving end.